The new Leitrim Observer's new 'Yesteryears' publication is in shops today, so if you want to have a laugh and even shed a tear about some old memories get your hands on a copy now! The Leitrim Observer is taking a trip back in time again this month with the much anticipated second edition of the 'Yesteryears' series hitting book shelves around the county. 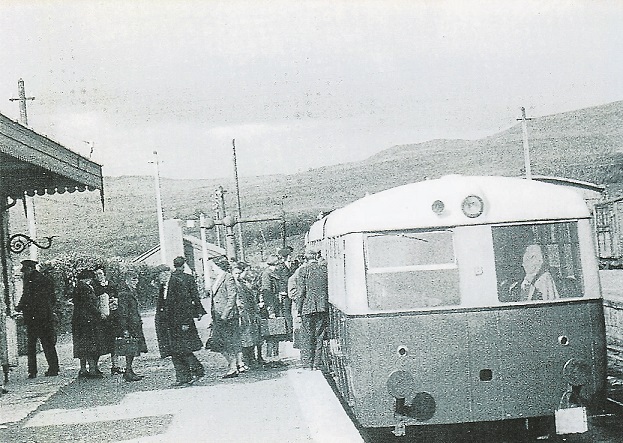 A diesel Rail Car at Manorhamilton Station on 24th May 1955. Photo courtesy of Manorhamilton & District Photo Archive. The 140-page publication celebrates the characters and buildings that have shaped county Leitrim and its towns and villages over time. 'Yesteryears' contains more than two hundred and fifty photographs, and nearly all aspects of life in Leitrim are featured - from business, farming, culture and community to family life, and from sports to social occasions. 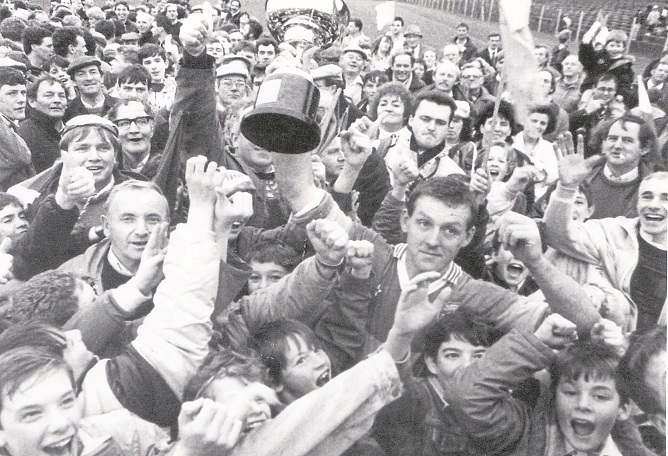 The Leitrim Observer has delved through the archives, coming up with some of the most memorable photographs of the past several decades. 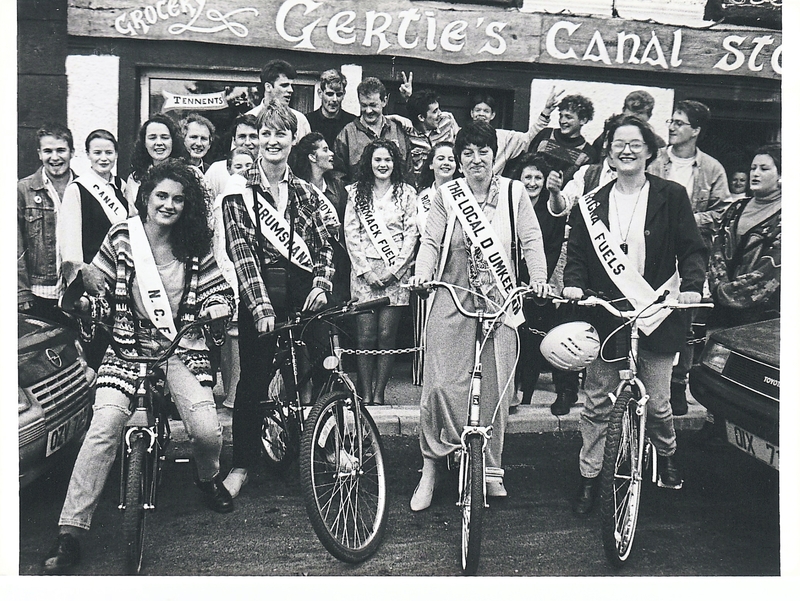 Drumshanbo Tostal Queens are pictured arriving in Keshcarrigan by bicycle in July 1994 as part of the An Tostal Festival. The Bicycles were supplied by Keshcarrigan Cycle Hire which is owned by Brian and Lorna McCarthy. This has been an extremely exciting project for the Leitrim Observer team, who have loved digging up old images that highlight special moments in the lives of many Leitrim families and individuals. The Leitrim Observer is looking forward to sharing these memories with its readers across the county and beyond. 'Yesteryears' is a must-have publication for every Leitrim native's bookshelf and will take its readers on a nostalgic and unforgettable journey through time. 'Yesteryears', priced at €10, will be on sale in local newsagents NOW.